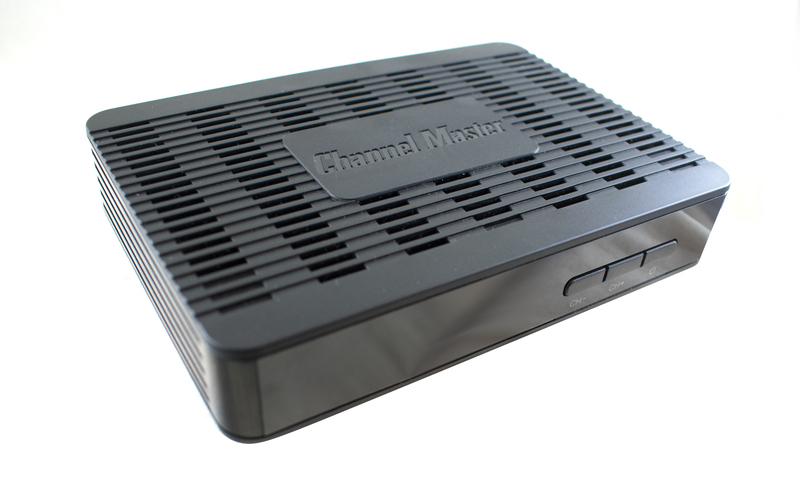 It’s not often that a device really knocks it out of the park, but the folks at Channel Master have really brought their A-Game with the release of their new CM-7004 Tuner/DVR. I had a chance to spend some time with this little gem and I’m happy to share my impressions with you. This document is available in PDF format! Get it now! 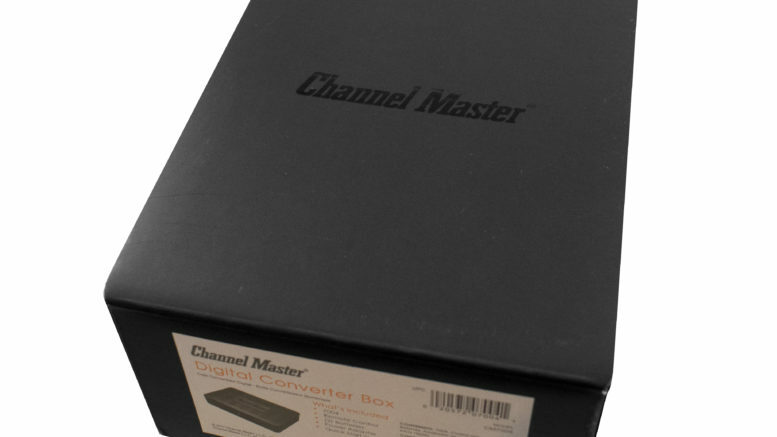 It all starts with a very nice retail package with the Channel Master logo on it, nice and shiny. Even though everything ships over the internet now, it’s nice to see when a company pays attention to the packaging. A converter box? Or so much more? Channel Master brands this as a “converter box.” If you were around ten years ago, you remember converter boxes. Back in the mid-2000s, the US Government handed out two $50 vouchers per household, intended to be used for the purchase of “converter boxes.” These devices would let older televisions use the new digital signals. This was an important part of the government’s strategy for digital television, and here at Solid Signal we sold them in huge numbers. The converter box was hands-down the hit of the 2007-2008 season for us. This CM-7004 can be used that way — it can output signals to an older television if you want it to. But that’s nowhere near everything it can do. Let’s take a look. This unassuming little black box is a little smaller than a paperback book. Strangely, it looks like it bears a familial resemblance to DIRECTV’s Genie Client, with its rounded corners and shiny front. Who knows, maybe the same designer did them both. What’s out front isn’t super impressive, but you do get everything you need out back. ANTENNA INPUT receives the signal from any antenna. ANALOG OUTPUT outputs a compatible, standard-definition signal to an older TV, on channel 3. COMPONENT VIDEO outputs video suitable for connecting to a VCR, capture device or television. ANALOG AUDIO RCA connections for use with a TV, VCR, audio receiver, or capture device. HDMI OUT High definition output for use with newer televisions. USB PORT For connection of flash drive or hard drive. Turns this box into a DVR. POWER CONNECTOR connects to supplied power adapter. Any combination of outputs may be used, and all are active at the same time. So, you can connect a video capture device or old TV as well as a monitor or new TV and they will get the same signal. This device won’t turn a standard definition TV into a high-definition one, but it will put out an excellent SD signal to an older TV. You get a surprisingly serviceable remote control with this unit. Most older converter boxes will disappoint you with the remote, but this one has some universal remote features, a nice set of backlit buttons, and overall feels very good and solid in the hands. It comes with a pair of batteries as well. The green button in the center is labeled DVR and it will take you to any recordings that you have made or let you change schedules. Looking at the remote close up, it’s possible to see the excellent build quality, which is not something that you often see in converter boxes. 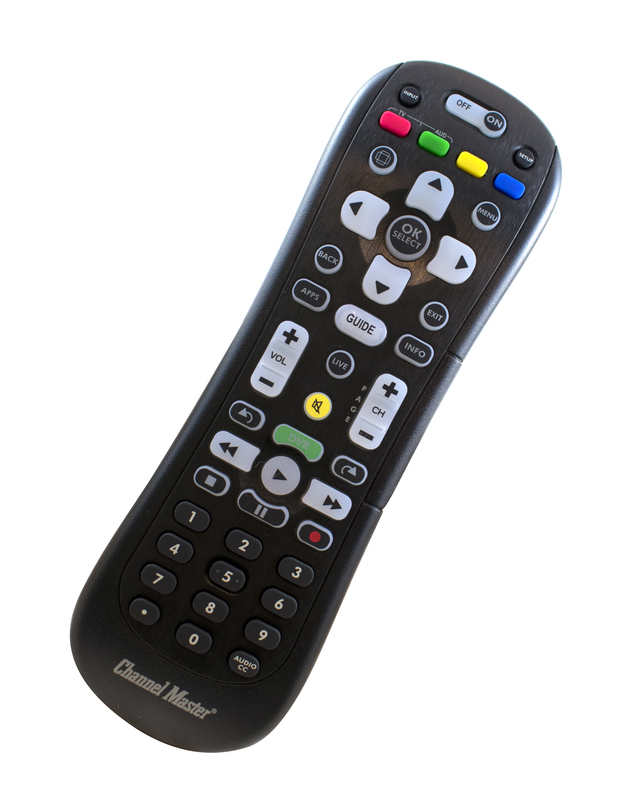 This is a remote that feels good in the hands and works very well even from a reasonable distance. The video at the bottom of this article will give you a much more comprehensive look at the menus, but what you get overall are sharp, clear menus that are easy to read from any distance. 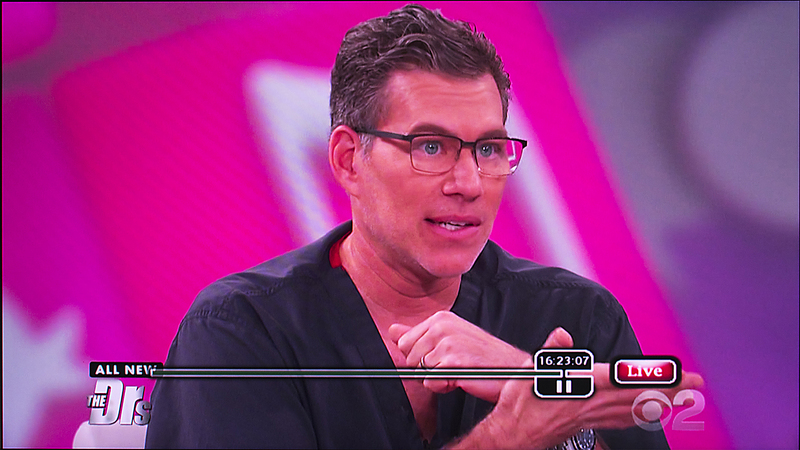 There is a very nice 2-hour, 10-channel guide that is as good or better than what you see from cable or satellite providers. The data all comes from the PSIP signal embedded into the broadcast signal. There’s no charge for guide data, but in general you’re only going to get about 24 hours of data. For a device like this one, it’s enough. There is a VERY comprehensive on-screen display that gives you every bit of information you might need. Again, it’s easy to read and navigate through. Why would you use this device? I’m going to go out on a limb and guess that you haven’t had an old tube TV in some time. That doesn’t mean you should stop reading. Even if you have a new TV with a great tuner, you should consider a box like this because it’s actually an upgrade to what you have now. 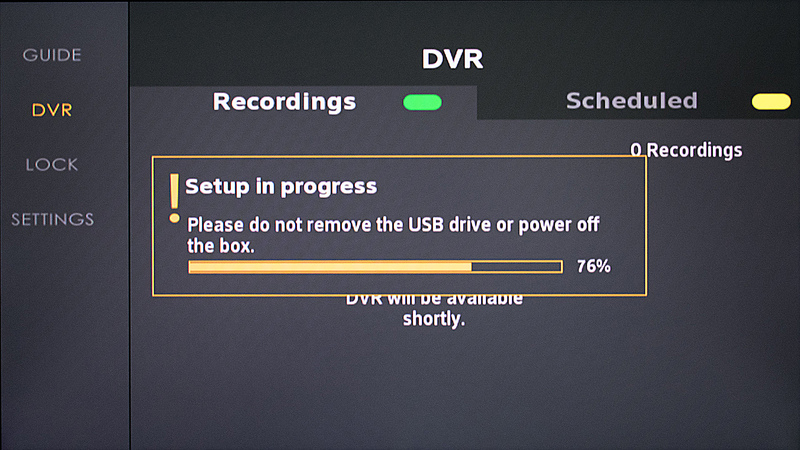 If you’ve used other converter boxes and been disappointed, prepare to be pleasantly surprised. In the past, Channel Master was renowned for their tuners. The CM-7001 was a masterpiece. Sure it was the size of a pizza box but it was the ultimate in tuning. I’m pleased to say that the CM-7004 is also very sensitive. 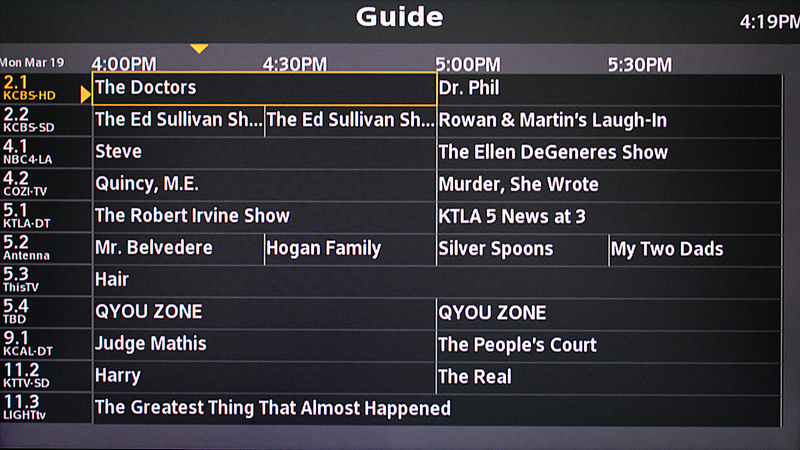 It was able to pick up 12 program sources that my TV’s internal tuner couldn’t. 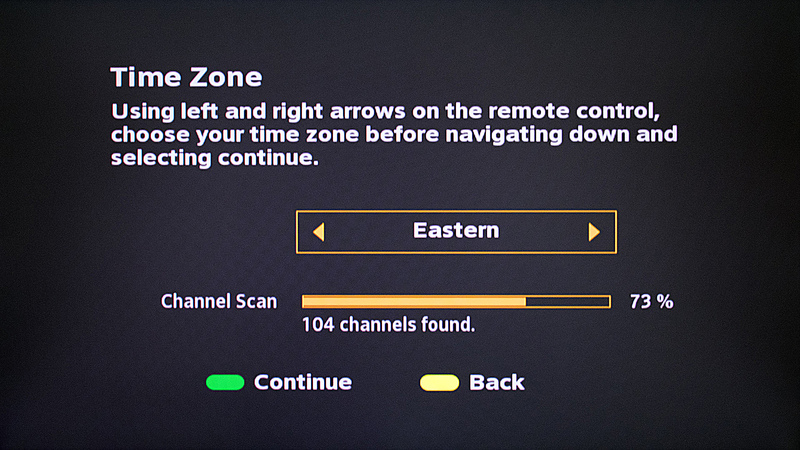 If you’re an antenna TV watcher you’ve noticed that the internal tuners in TVs have really gone downhill the last few years, with some TVs not even having tuners. You will definitely want to pick up this tuner box even if you have a newer TV. It’s very likely to be a lot stronger than what’s built into the TV. This device will turn any monitor with an HDMI input into a TV. Sure you will also need a speaker if the monitor doesn’t have one but that’s not a really big consideration. If the monitor only has one input you’ll want to pick up an HDMI auto-switching cable. They’re really a great value at Solid Signal. This box’s ability to feed any monitor is great for people who don’t watch a lot of TV but still want the option. While you can get a lot of live video on the internet, not everyone has an unlimited data plan. This is the device your college-bound child will love in the last three days of the month after they’ve hit their data cap. There’s really a third thing this box does very well. People familiar with other converter boxes won’t be surprised, but this Channel Master device converts itself into a very serviceable DVR with just the addition of a cheap flash drive. I plugged in a 64GB drive I had lying around and it immediately started formatting it. Best I can tell it takes about 2GB of space per hour of recording time, and it’s recommended that you use a drive 16-128GB in size, You can use a USB hard drive or a flash drive, but they recommend it be brand new and never used. 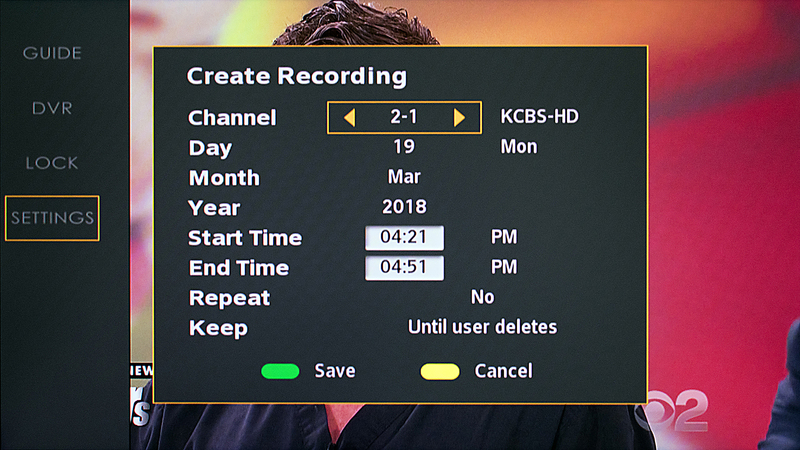 You can start recording live TV by pressing the record button on the remote, or schedule recurring recordings by time and channel. Unfortunately since there is only 24 hours of guide data you can’t really record by show, but you can set recurring times to record and keep an eye on things. 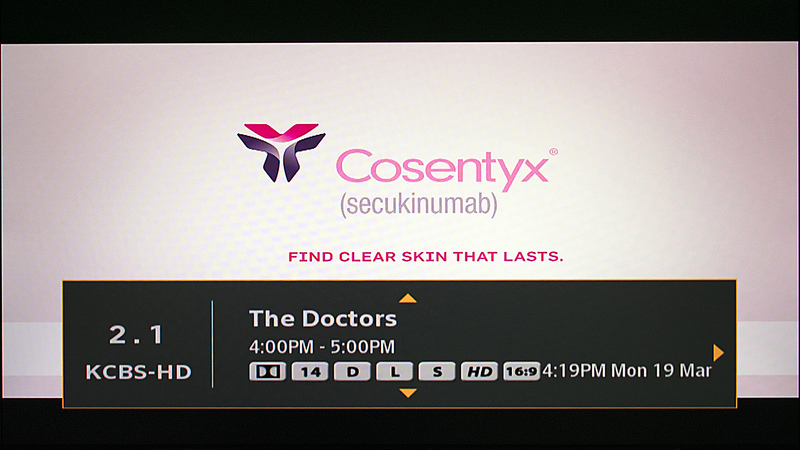 That’s not as good as a cable or satellite DVR but it’s pretty good for occasional use. Recordings are stored in TS format which usually means MPEG-2 transport stream. I connected the flash drive to my computer, but I wasn’t able to play any of the recordings on it. This wouldn’t be a good choice for you if you were trying to make permanent recordings of live TV. 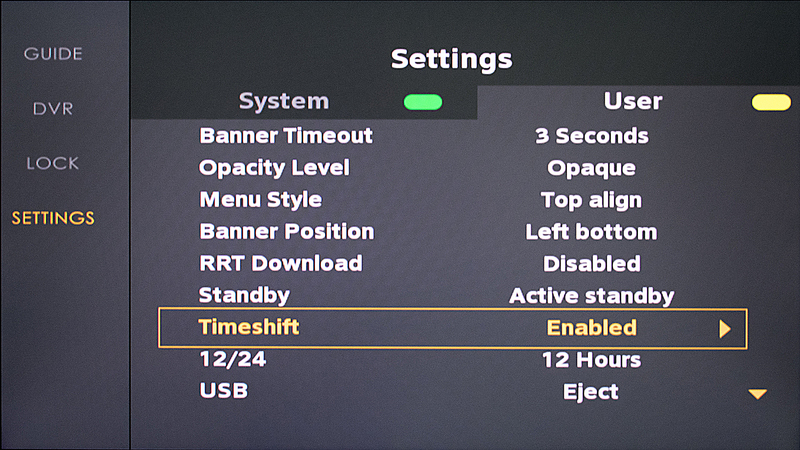 You’ll definitely want to go into the user settings and enable “Timeshift.” This gives you the ability to pause live TV. While this does take up some room on the hard drive (you get about a half-hour buffer from what I could tell) it’s the kind of feature you expect from this sort of product and it’s perfect for those moments when someone is at the door. You can also rewind and replay live TV if you’re not quite sure what you just heard. You get a nice little progress bar when you pause live TV, it’s just the icing on the cake. Should you buy this device? If you are an antenna TV watcher, I would say definitely. It’s a better choice than your TV’s tuner, it has a very robust remote, and it has simple DVR features that will make it easier for you to cut the cord without feeling like something in your life is missing. It’s also a good device for the occasional TV watcher, especially if it’s someone without a standalone TV in a dorm room or bedroom. Just fire it up and pretty much any monitor is a TV. Here’s a video review that shows a full unboxing and other closeups of the device. If you have a 4K TV you can get a great look at it. Shop now for the CM-7004 Tuner/DVR now at Solid Signal!